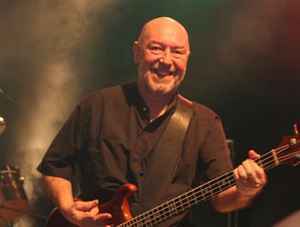 Scottish bassist and vocalist, born 14 September 1946 in Dunfermline, Scottland, UK. Founding member of Nazareth (2). Father of Lee Agnew.